SQL Server 2008 SP2 is available for download today! 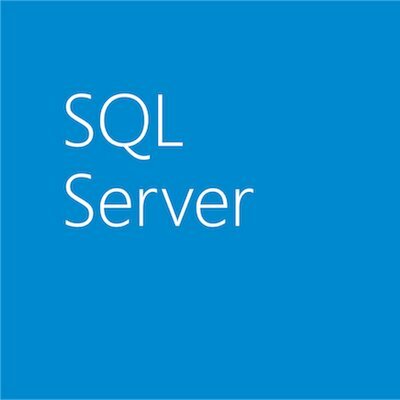 Microsoft is pleased to announce the availability of SQL Server 2008 Service Pack 2. Both the Service Pack and Feature Pack updates are now ready for download on the Microsoft Download Center. Service Pack 2 for SQL Server 2008 includes new compatibility features with SQL Server 2008 R2, product improvements based on requests from the SQL Server community, and hotfix solutions provided in SQL Server 2008 SP1 Cumulative Update 1 to 8. Reporting Services in SharePoint Integrated Mode. SQL Server 2008 SP2 provides updates for Reporting Services integration with SharePoint products. SQL Server 2008 SP2 report servers can integrate with SharePoint 2010 products. SQL Server 2008 SP2 also provides a new add-in to support the integration of SQL Server 2008 R2 report servers with SharePoint 2007 products. This now enables SharePoint Server 2007 to be used with SQL Server 2008 R2 Report Server. For more information see the “What’s New in SharePoint Integration and SQL Server 2008 Service Pack 2 (SP2)” section in What’s New (Reporting Services). SQL Server 2008 Instance Management With SP2 applied, an instance of the SQL Server 2008 Database Engine can be enrolled with a SQL Server 2008 R2 Utility Control Point as a managed instance of SQL Server. SQL Server 2008 SP2 enables organizations to extend the value of the Utility Control Point to instances of SQL Server 2008 SP2 without having to upgrade those servers to SQL Server 2008 R2. For more information, see Overview of SQL Server Utility in SQL Server 2008 R2 Books Online. Thanks to all the customers who downloaded Microsoft SQL Server 2008 SP2 CTP and provided feedback.